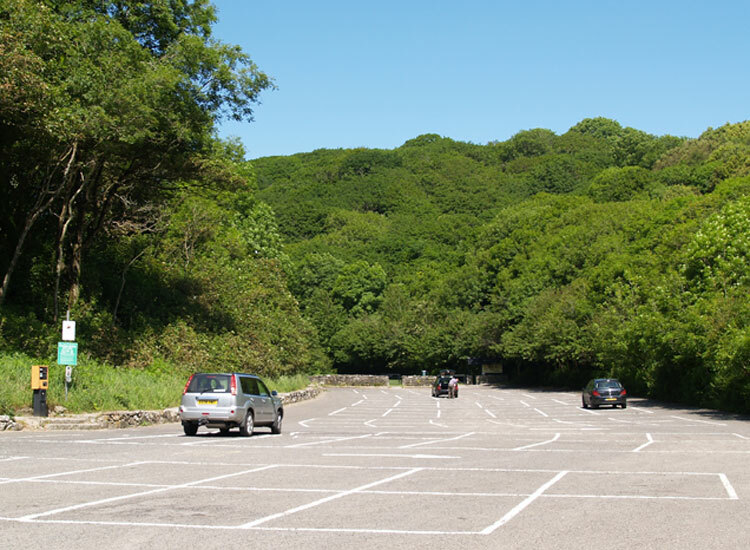 The historic landscape area of Bishop's Wood is defined by the extent of woodland and scrub within the AONB north of Caswell Bay within an otherwise agricultural and urban landscape. The area lies along the border of the former parishes of Bishopston and Oystermouth. The western side of this valley area is dominated by ancient woodland and is a SSSI, whereas the southeastern bank is scrubland with sporadic tree growth. Little archaeological evidence has been recorded here apart from the two limekilns (02537w, 02530w) featured on the 1st edition OS map. The only small find is that of a late Neolithic single barbed flint arrowhead (NMGW 12931). Caswell cottage depicted on first edition OS was located just northeast of Caswell Bay Hotel and appears to have been a relatively substantial dwelling with associated enclosures. The modern map does not indicate any remains of this building, however, it is likely that it is now ruinous amongst the trees.